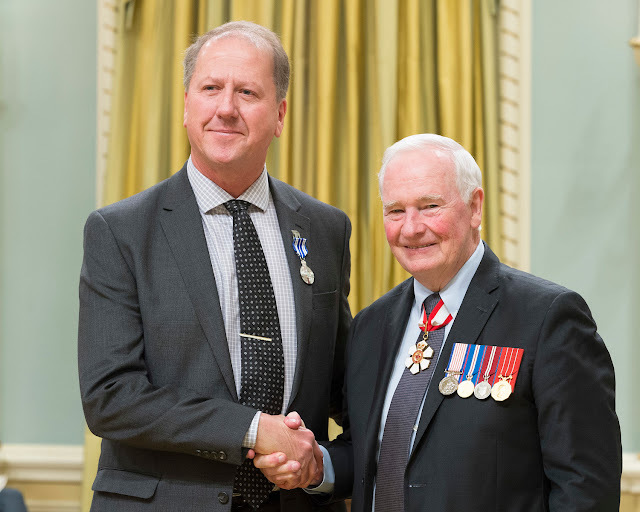 Mike Ruta with the Right Honourable David Johnston, Governor General of Canada. Photo credit: Sgt Johanie Maheu, Rideau Hall, © OSGG, 2017. The Right Honourable David Johnston, Governor General of Canada, will present the Meritorious Service Decorations (Civil Division) to 49 recipients from various sectors across the country on Friday, June 23, 2017, at 10:30 a.m., during a ceremony at Rideau Hall. Included with this year's honourees is WMBA Founder Mike Ruta of Winnipeg. Mike is part of the presentation of 13 Meritorious Service Crosses and 36 Meritorious Service Medals. The Meritorious Service Decorations were established to recognize the extraordinary people who make Canada proud. Their acts are often innovative, set an example or model for others to follow, or respond to a particular challenge faced by a community. The best candidates are those who inspire others through their motivation to find solutions to specific and pressing needs or provide an important service to their community or country. 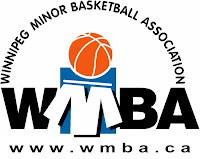 Considered the “Father of the WMBA”, Mike led in the formation of the Winnipeg Minor Basketball Association and became the league’s first president. His vision was to provide a structured basketball league for Winnipeg area youth, outside the school system, and open for all to participate. The league tipped off on November 29, 1997 with 40 teams, based out of 12 community centers. In its second season, it had grown to 97 teams out of 25 centers and added its first Spring League in April, 1998. The Spring League of 2008 saw a record high of 310 teams. With its Fair Play Policy, it has given many more young people an opportunity to play basketball and now includes a Rising Stars Elite division, Steve Nash Youth Basketball, a Senior Spring League, and a section of the Wesmen Classic. 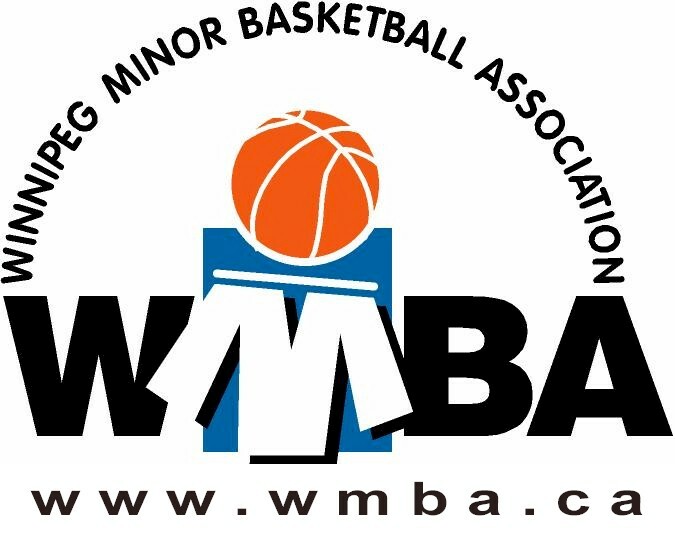 Furthermore, the WMBA Foundation has built outdoor basketball courts, awards scholarships to graduating players, and provides subsidies for players and community clubs in need. 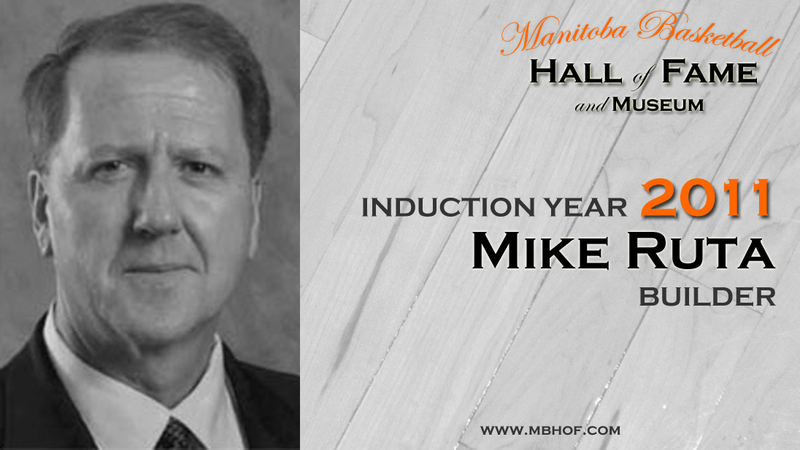 Mike was also named the Sport Manitoba Volunteer of the Year in 1997. 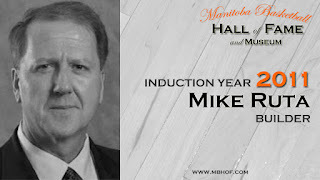 In recognition of his contributions to the sport of basketball in Manitoba, Mike was inducted into the Manitoba Basketball of Fame as a Builder in 2011.